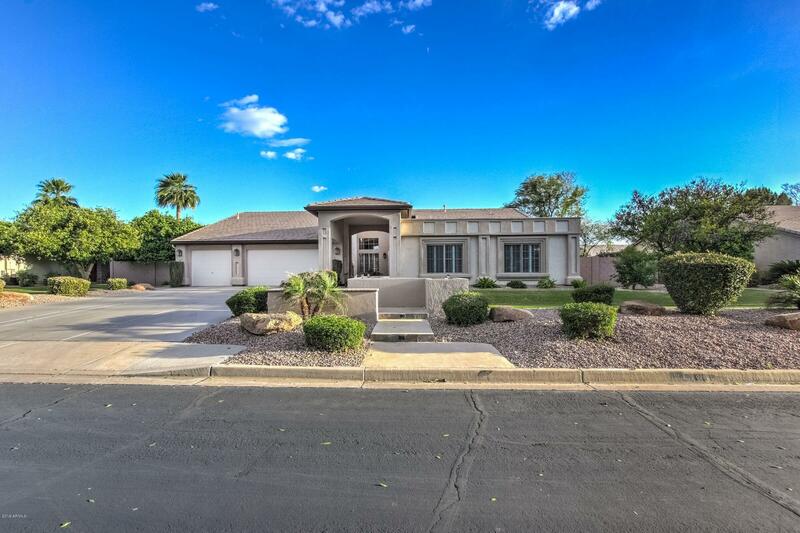 All MAHOGANY homes currently listed for sale in Mesa as of 04/23/2019 are shown below. You can change the search criteria at any time by pressing the 'Change Search' button below. 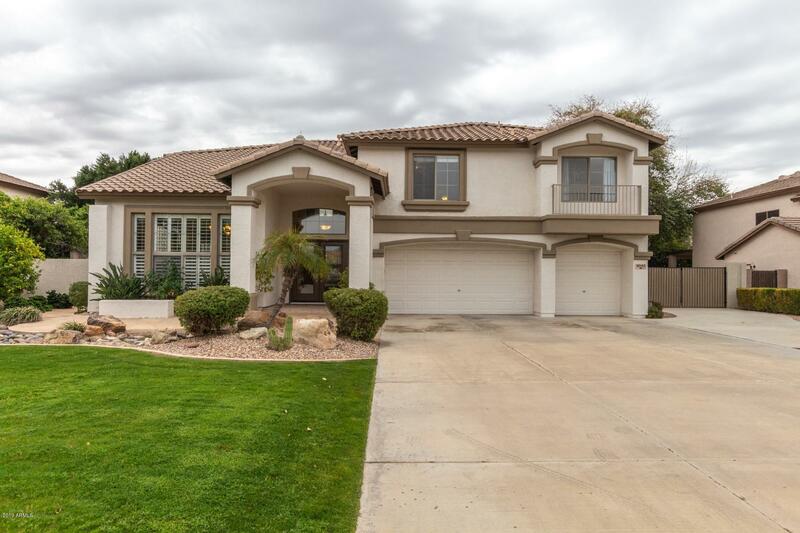 "Don't miss out on this stunning two story home with a basement that is nestled in the amazing citrus corridor of Mesa! Upon entering this home, you are greeted with gorgeous tile and laminate flooring, neutral paint palettes, beautiful tile flooring, a cozy fireplace and tons of natural light throughout! The chef inspired island kitchen boasts granite countertops, dual sinks, farmhouse handles, and crisp white cabinetry. The kitchen also has double wall ovens, SS/black appliances and tons of cou"
"This well appointed 4 bedroom executive home has everything your family could want. It boasts soaring ceilings, great curb appeal, is in a gated community near 202, shopping, great schools & a short commute to Sky Harbor. The open floor plan is perfect for entertaining. Your new kitchen offers ample space & looks out to the family room. From there you see the private pool, covered patio & a large lot loaded with naval oranges & other citrus. Master has 1 of 2 fireplaces, a sitting room, walk"